Hey Everyone! 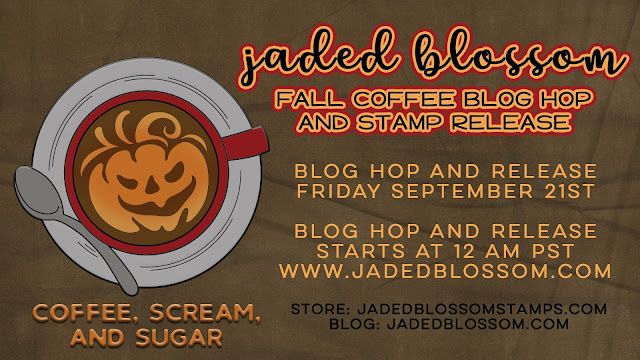 It's time for the Fall Coffee Stamp Release Blog Hop! 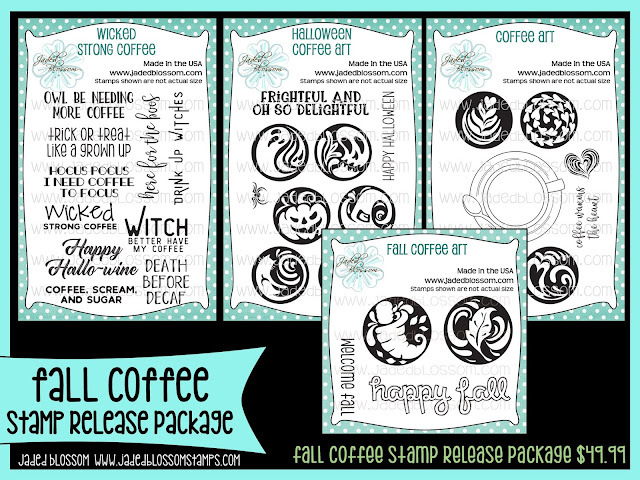 Here is a link to the STORE, but you can find a link to the release package below too. Here's what I created using the new Coffee Art stamp sets. I LOVE LOVE these! 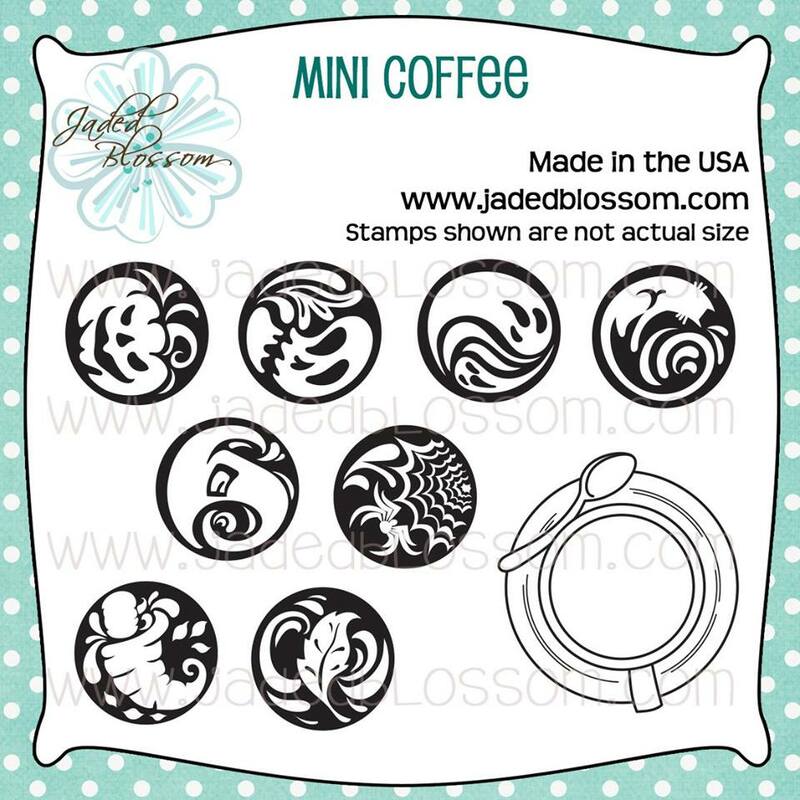 From Jaded blossom I also used our Card Mat Dies, Rectangle Dies 1, Medical Dies and Goody Bag Die. Here is my second project. From Jaded Blossom I also used our Card Mat Die, Halloween Dies, Flag Dies and Card Layer Dies 2. 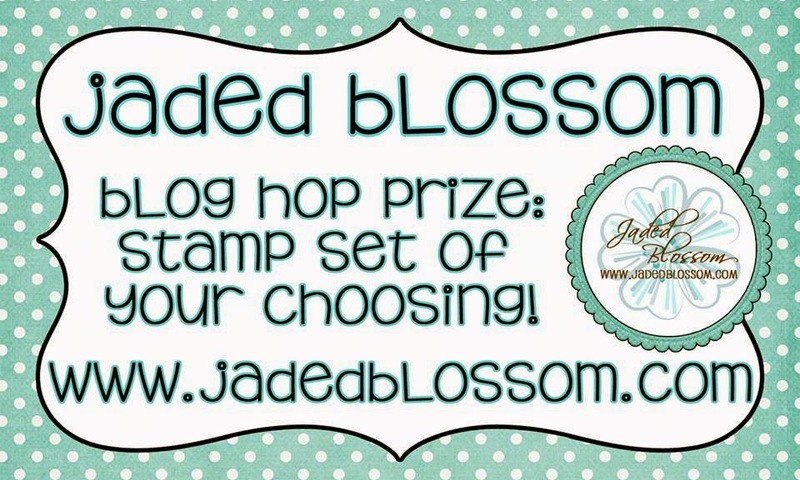 And your at the end of the Blog Hop! Here is the entire line up in case you missed any. And Click HERE to go shopping! This card is amazing and the colors are so pretty!!! Wow, these are awesome! Loved the papers and colors...designs are fantastic! These turned out FAB! LOVE!!! Incredible design and colors together! Your cards are sooo COOL! LOVE them! Ekkkk love this - off to buy the bundle! Both of the layout designs are on your cards are really eye catching and fun! Love the colors on the top card and the webs sticking out from your second design are so fun too! Thanks for sharing! Great designs, papers and colors. 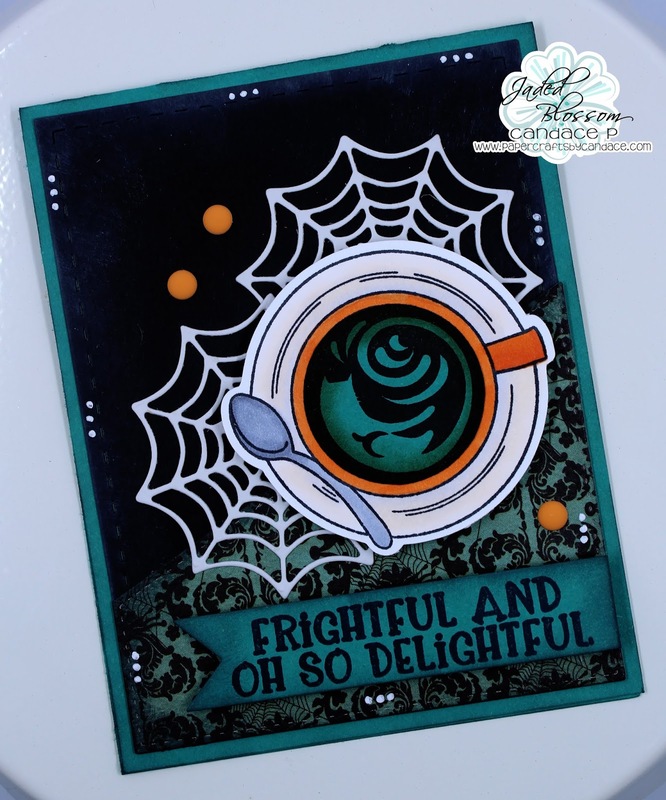 Frightfully delightful cards! 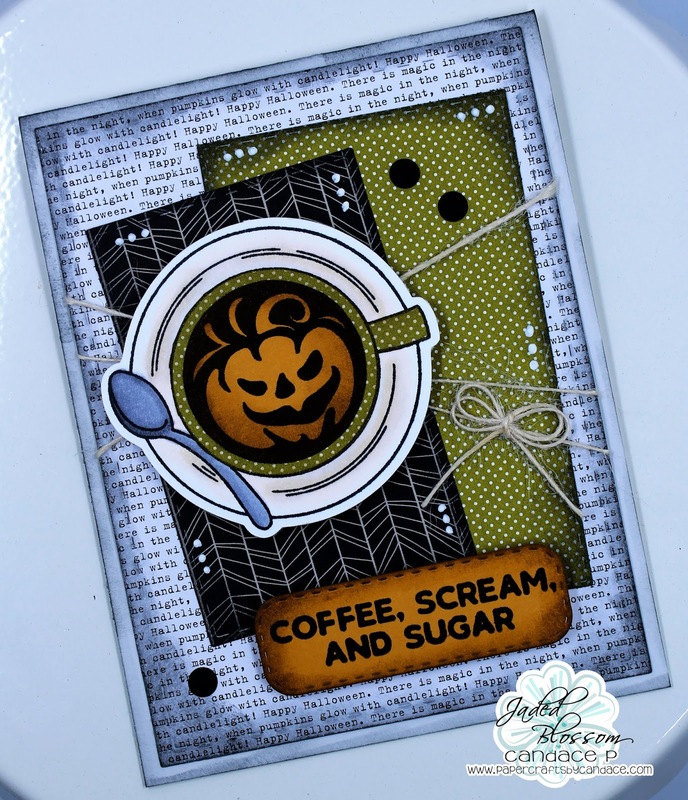 LOVE this fun set of Halloween Coffee Art... gotta get it! The fall and Halloween is my favorite cardmaking occasion, so these designs are right up my alley!